WHO IS OUR SPECIAL EDUCATIONAL NEEDS CO-ORDINATOR? 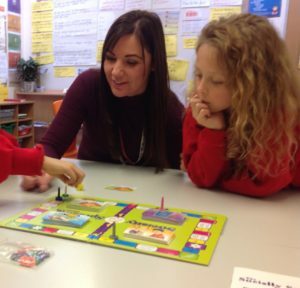 Our SENCo, Lee Goodenough, is also our Deputy Headteacher and has wealth of teaching experience. Lee currently holds the following qualifications: BSc Sport Education, PGCE Primary Education and NPQML (National Professional Qualification Middle Leadership); he is currently studying for The National Award for SEN Coordination. To contact him, please e-mail admin@hazeldown.devon.sch.uk or ring 01626 772901. Lee is supported by our SENCo Assistant, Kirsty Prentice, who holds a BSc in Child Psychology and Level 3 Autism training. Kirsty is also our Mental Health Lead and part of our Safeguarding Team. SEND Teaching Assistants: Michelle Swainson, Lorraine Hurt, Sarah Jenkins, Paula McGrane, Tracie Carpenter, Laura Elliot & Angie Scott. Special Educational Needs and Disability Code of Practice 0-25 (2014). 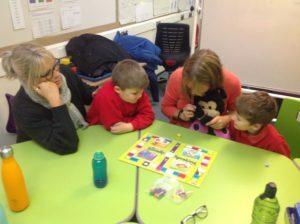 Hazeldown promotes a graduated approach to assessing, identifying and providing for pupils’ special educational needs. This approach follows a model of action and intervention to help children make progress and successfully access the curriculum. It recognises that there is a continuum of SEND and that where necessary, increasing specialist expertise should be involved to address any difficulties a child may be experiencing. Throughout the Early Years Foundation Stage, Key Stage 1 and Key Stage 2, the children are assessed against nationally set criteria in order to check their progress across all subjects / areas of learning. 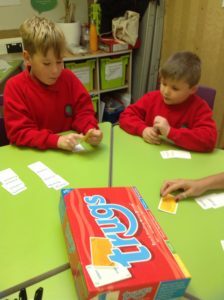 It is through this process that children who are not making the expected progress are highlighted. Teachers and Support Staff play a vital role in raising concerns about other barriers to learning, such as: behavioural, social, emotional and mental health matters. A rigorous assessment procedure to track children’s progress is continuously used. If a child fails to make expected progress, the next stage would be to discuss this with all adults that support the child, including the parents/carers. We feel it is important to include the child in these discussions in order to understand their difficulties from their perspective. A plan, considering the use of school intervention and/or outside agency involvement for the identification, assessment and recording of the child’s learning difficulties, will then be put together. Following assessment and consultation, a child’s specific special needs are identified and the needs are recorded on the SEND register. The curriculum is differentiated to meet the needs of all children. Differentiation may occur by: grouping (e.g. small groups, 1:1, ability groups, peer partners); content of lesson; teaching style (taking into account that children may be visual, auditory or kinaesthetic learners); lesson format (e.g. role play, discovery learning, Self Organised Learning Environment (SOLE)); pace of the lesson; provision of alternative recording methods (e.g. 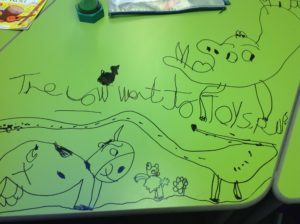 scribing, use of ICT, mind-mapping, photographs etc. ); outcomes expected from individual children; materials used; the level of support provided; provision of alternative location for completion of work. We also act upon advice received from external agencies. The following list details just some of the ways that we have altered our practice as a result of external support / advice: enlarging print for VI children; positioning HI children in the most advantageous position within the classroom; use of alternative methods of recording; use of coloured overlays; use of sensory breaks; daily physical activity; sensory/wobble cushions; ear defenders for children with sensory needs. We endeavour to ensure that all classrooms are dyslexia friendly and include the following: labelled resources, literacy walls, vocabulary walls, Communication in Print resources, visual timetables, individual toolkits (which include personal resources), reading rulers, appropriately coloured backgrounds on interactive whiteboards and sound pegs. We make every effort to ensure that all classrooms are ASC friendly, including the use of whole class visual timetables, personalised timetables, now and next boards, visual choice and reward charts, prompt cards, quiet work stations, areas of retreat and labelled resources. Moreover, our on-site bungalow – The Treehouse – is equipped with a quiet learning space, a messy play room, a role play/life skills room and a dark sensory room. Our sensory garden gives ample opportunity for children to access a quiet and calm outdoor space. 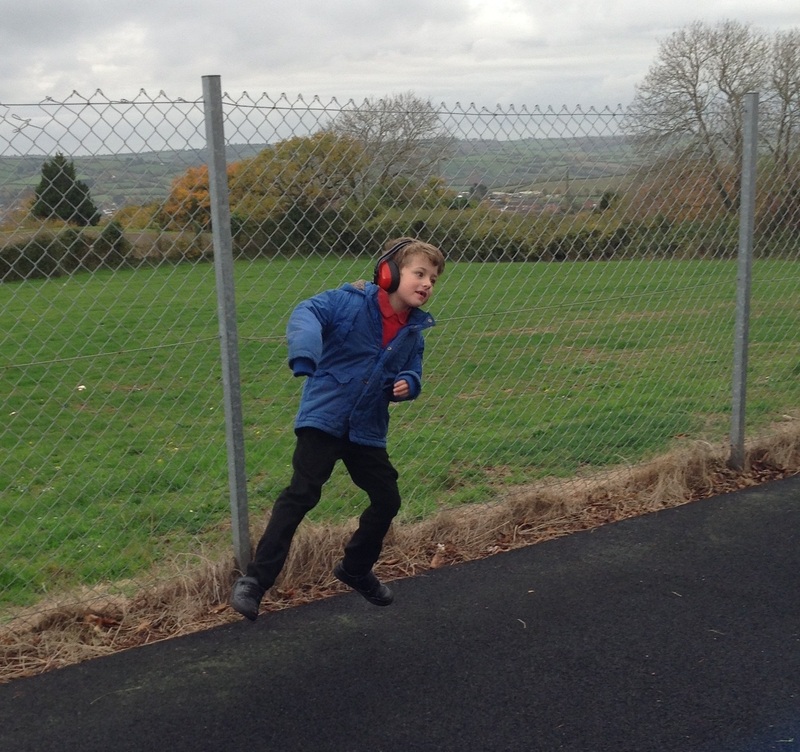 Children with SEND are encouraged to become actively involved our school council. Targets set for children are reviewed with them. Child survey forms are used at annual reviews, and throughout the year, to obtain children’s views about their SEND, support in place to address needs and any modifications to support which children feel may be helpful for them. Children’s views are gathered before and after the ‘Team Around the Family’ meetings to discuss their feelings towards the outcomes that will be decided at the meeting. HOW DO WE ENABLE PUPILS WITH SEND TO ENGAGE IN ACTIVITIES WITH OTHER PUPILS WHO DO NOT HAVE SEND? Every child at Hazeldown has the opportunity to access activities both on and off site, including school trips, residentials, after school clubs etc. 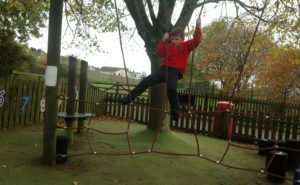 Provision is highly differentiated and all aspects of safety and inclusion are determined on a risk assessment, with additional support provided for the pupil, if required. 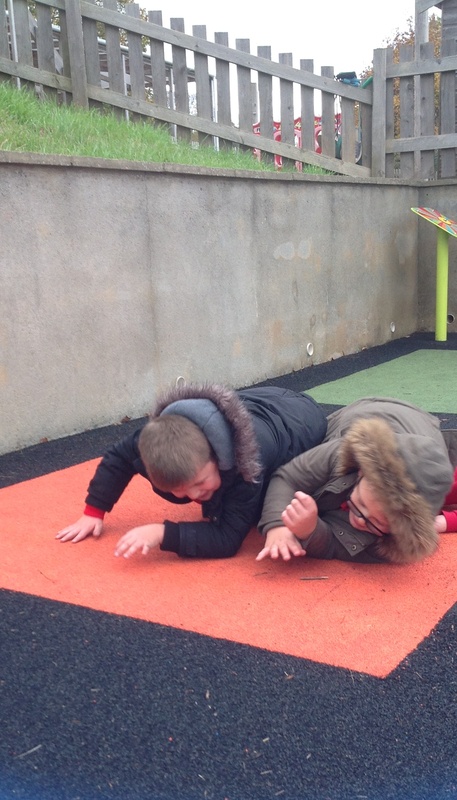 We believe it is essential to have these life experiences and no child is excluded from activities at Hazeldown. Throughout the year there are two Parents’ Evenings and there is an end of year annual report to parents. 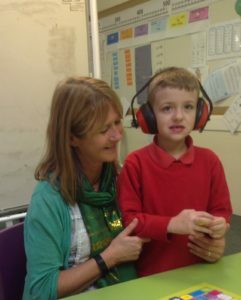 In addition to this, we offer supplementary appointments for parents of children with SEND to discuss progress with the class teacher. The SENCo and SENCo Assistant are accessible during these times. These additional meetings provide time to discuss your child’s progress. We particularly welcome any new information from parents which will enable us to further support their child at school. We offer a structured induction to your child once application to the school has been successful. The class teacher, any support staff, SENCo and Headteacher will liaise with parents and your child’s current educational setting to arrange transition and discuss needs. If your child is joining us at the beginning of Foundation, then a nursery and home visit will be arranged by the class teacher. The SENCo or SENCo Assistant will attend these meetings upon request. After these visits, your child will be invited to spend some time in their class before the end of the Summer Term. A gradual introduction to the school will begin in September. If your child is transitioning from another school, we will liaise with the child’s current setting to arrange a period of enhanced transition so that your child can become familiar with their surroundings, and support staff, before their start date. We transition all year groups one week before the end of the summer term to relieve anxiety around their new classroom and teacher. This helps by familiarising themselves with their new surroundings and the adults that will be supporting them when they return in September. 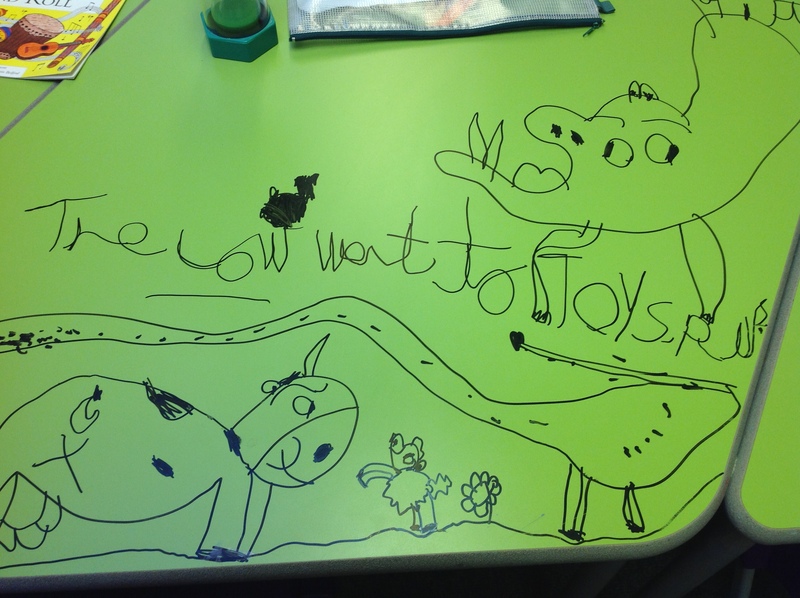 Children that struggle with transition always receive an enhanced transition and are supplied with transitional books with photos to look at over the summer holidays. We feel that it is important to teach our children social and moral values – these are evident in our learning values and social bond. We feel that it is invaluable to provide them with the skills and tools to support themselves, and overcome difficulties by seeing them as a challenge. We insist that it is good to make mistakes because that is how we learn. 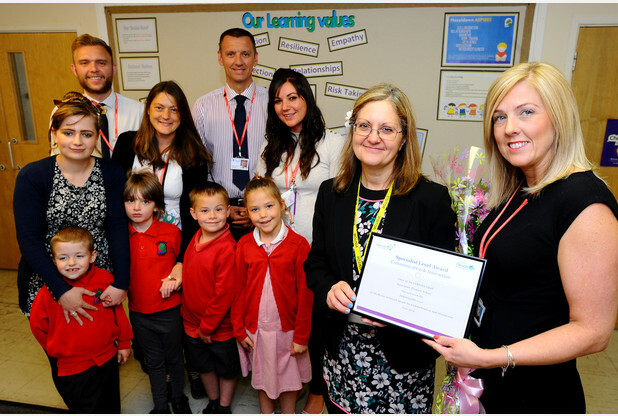 Our SENCo, Lee Goodenough, is also our Deputy Headteacher and Safeguarding Officer and has a wealth of teaching experience. He is supported by our SENCo Assistant, Kirsty Prentice, who holds a BSc in Child Psychology and Level 3 Autism training. Kirsty is also our Mental Health Lead and part of our safeguarding team. Our team have a wide range of experience and training in planning, delivering and assessing intervention programmes. SEND training forms part of the continuing professional development of all teachers and learning support assistants and is organised in accordance with the needs of the pupils. We use many techniques to enable children to understand their emotions and the emotions of others. The five-point scale is used with our slightly older, high functioning children and we adopt a traffic light coloured system with others. We colour code our emotions and label them so that when children are displaying behaviours which reflect an emotion, we can help them to understand what they are experiencing. Social stories are an invaluable insight into how our actions affect the emotions of others too and we actively encourage our children to make social stories alongside us. 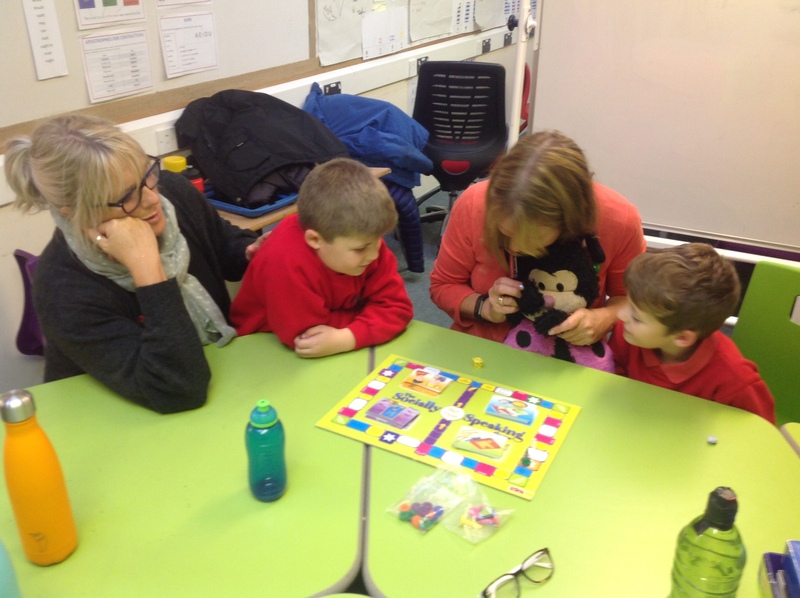 Other ways we support social development include circle of friends sessions and small lunch time groups for children who cannot access the school hall due to sensory difficulties. We are part of Virgin Care’s Early Help for Mental Health programme, specifically focussing on attachment patterns, relationships and anxiety. Here at Hazeldown, we have an anti-bullying policy and will not tolerate any form of bullying, including cyber bullying. We always get actively involved in Anti-Bullying Week. 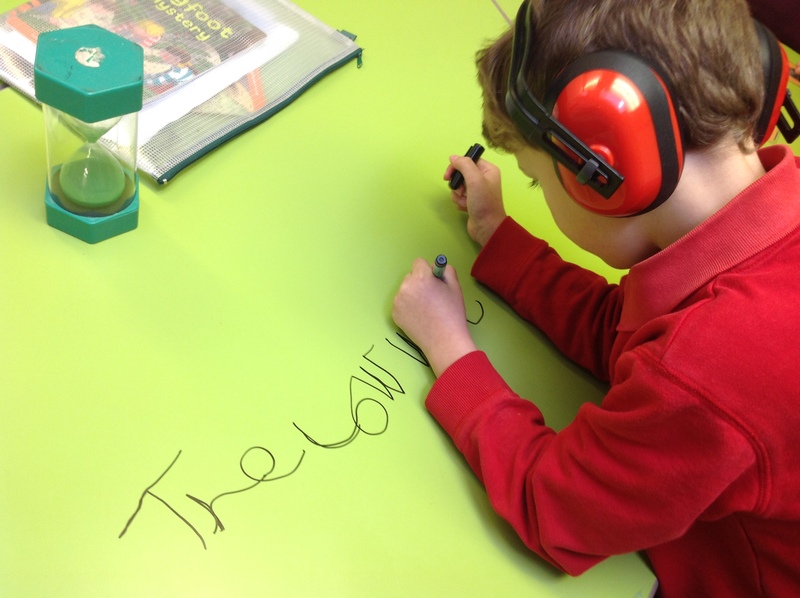 HOW DO WE SECURE SPECIALIST EXPERTISE, EQUIPMENT AND FACILITIES TO SUPPORT PUPILS WITH SEND? We are always looking to increase our knowledge and develop our pedagogy and have received whole school training on: Speech, Language and Communication Needs, Autism and Mental Health in the last couple of years. We work very closely with a Speech and Language Therapist, who will assess children we refer for speech difficulties or comprehension of language. If there are gaps in the child’s learning, they are provided with Speech Therapy, by a qualified Therapist, in school or a Test of Abstract Language Comprehension (TALC) programme is written for them, which we also deliver in school. As specific needs arise, the SEND Team will approach specialists from a range of agencies (e.g. Occupational Therapy, Educational Psychology, Neurodevelopmental, School Nurse Team) to seek advice about raising awareness of the specific type of SEND. To enhance knowledge about a specific type of SEND (in order for the class teacher or learning support assistant working directly with a child with a particular type of SEND to adapt teaching and learning to meet the need appropriately), more specific training may be sought from Babcock LDP, Integrated Children Services, Speech and Language or directly through specialist agencies. Through tracking of progress, additional SEND staff:parent meetings, annual and interim reviews of EHCPs and ‘Team Around the Family’ meetings, we bring agencies together to discuss the child’s needs. Through this process we are able to put a holistic plan in place and secure specialist advice, equipment or access to facilities. If further support is needed, we are happy to work closely with healthcare providers, including paediatricians, whom we also invite to our Team Around the Family meetings. Sometimes social care bodies will need to be part of our holistic approach to offer support and guidance to meet the child’s needs. The Local Authority, the SEND 0-25 Team and Early Help are vital for the guidance and signposting they offer. Early help describes the range of support that can be offered in response to the emerging needs of children, young people and families. When a child’s needs increase, more than one service may be required to support them effectively. Early help is the name given to the way services work together, in a coordinated way, to support the child, young person and their family. In Devon, the Right for Children Assessment Framework has just been developed as the tool to support early help. The Devon Information, Advice and Support service (DIAS) website contains detailed information about all aspects. It is in everyone’s interests for complaints to be resolved as quickly and at as low a level as possible. In the first instance, the class teacher is the best person to talk to. If the complainant feels that the matter cannot be resolved, then the SENCo will become involved. Should there need to be further input, the Headteacher will wish to be actively involved in discussions. If you feel that there is still an ongoing concern, then the complainant must put in writing their concerns to the Chair of Governors, who will put it to the Board. 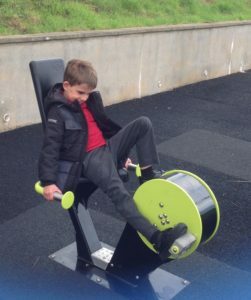 In the unlikely event that the matter is still not resolved, the parent can take the complaint to the Local Authority. Use of provision maps to measure progress and achievement. Use of assessment information/ progress rates etc. pre- and post- intervention. Use of attainment and progress data for children with SEND across the school, part of whole school tracking of children’s progress in terms of National Curriculum levels of attainment – 3 x yearly. Monitoring by the Senior Leadership Team and the SEND Team. WHERE CAN THE LOCAL AUTHORITY LOCAL OFFER BE FOUND? You can also email the SEN 0-25 Team at specialeducation0-25-mailbox@devon.gov.uk or write to: SEN 0-25 Team, Room L102, County Hall, Topsham Road, Exeter EX2 4QD or phone: 01392 383000 and say “nought to twenty-five team”. Babcock Education can be contacted regarding support offered to the school through services such as Educational Psychology, Behaviour Support, Communication and Interaction, ICT and so on. Pin Point Devon Pinpoint thousands of services and community groups across Devon. Should there be a need for agencies to become involved with your child, you will be invited in for feedback from their observations and assessments and have access to their reports. The progress of children holding an Education, Health and Care Plan are discussed at their annual review (interim reviews may also be necessary). At Year 5, annual reviews, transition to secondary school is discussed. At Year 6 annual reviews, the SENCo of the receiving secondary school is invited to attend.